An overview of full- and part-time employee benefits will be offered during an Employee Benefits Series session set for 3 to 4 p.m. Tuesday, Nov. 14, in Room 341 of Billingsly Student Center. 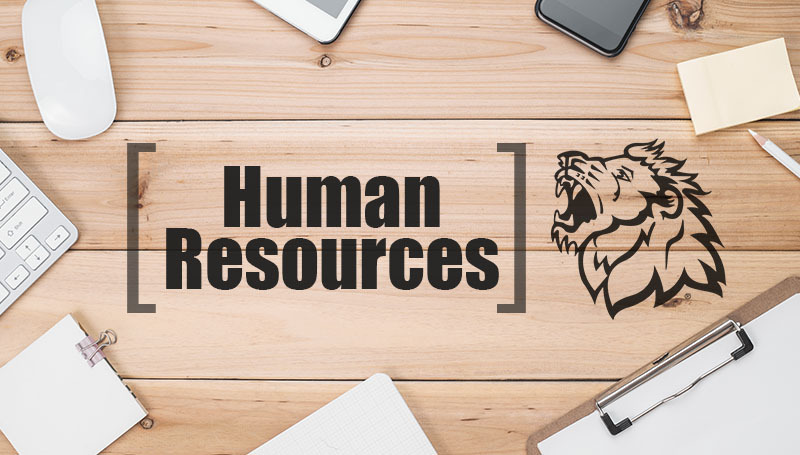 Judy Wilmoth, Human Resources and Workplace Development Manager, will share with attendees the new hire employee materials and provide an overview of each benefit offered. An informal Q&A will also be held to answer any additional questions. To reserve a seat, contact HR Training at ext. 4499 or email HRtraining@mssu.edu.